The dine out culture here in the USA is not just limited to food but melts down to the customer service as well. Restaurant customer service is an important part of running any restaurant, perhaps as important as food is. 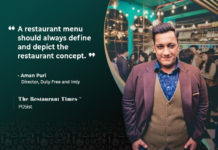 Customer demands from a restaurant do not just stop at the speed of service but extend to the way the waiters talk to them, address their complaints and even serve the food. A good gust experience holds at its centre a friendly waitstaff and a welcoming environment. Also, it is significant to note that consumers in the USA are vocal about their experiences both good and bad and both online and offline. A bad customer experience will definitely mean a dozen bad online reviews and a dip in your star rating and online reputation. In an era where people google places before actually going to them, a bad review is a restaurateur’s worst nightmare. It is thus necessary that restaurants ensure and follow a brilliant restaurant customer service plan. 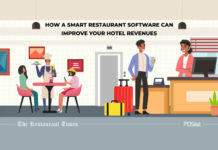 Here we have for you some tips with which you can ensure that a stellar customer experience is delivered at your restaurant. Restaurant customer service is not too tricky. While you can train your staff day and night, it ultimately comes down to little things which can win a customer’s heart. Small gestures go a long way in ensuring that your customer service is flawless as it makes your customers feel that you are really trying and going out of your way for their comfort. Here are some tips for you to follow. 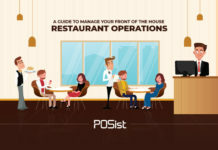 Before beginning your operations take a minute and walk into the restaurant as a customer. You will see what the customer sees when they enter, you will feel the energy that a customer may feel. 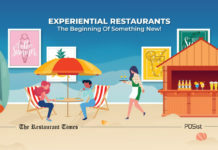 Though it feels like it hardly makes a difference, humans are subconscious beings and the way of entering your restaurant has the capacity to determine how the entire experience will be for them. If you enter your restaurant and notice that your staff does not smile while greeting the customer, no matter how polite they are it can be upsetting. The key is to set the pace of experience from the beginning. As unfair as it sounds the correct service standards according to a restaurateur can be vastly different from the service standards according to a customer. 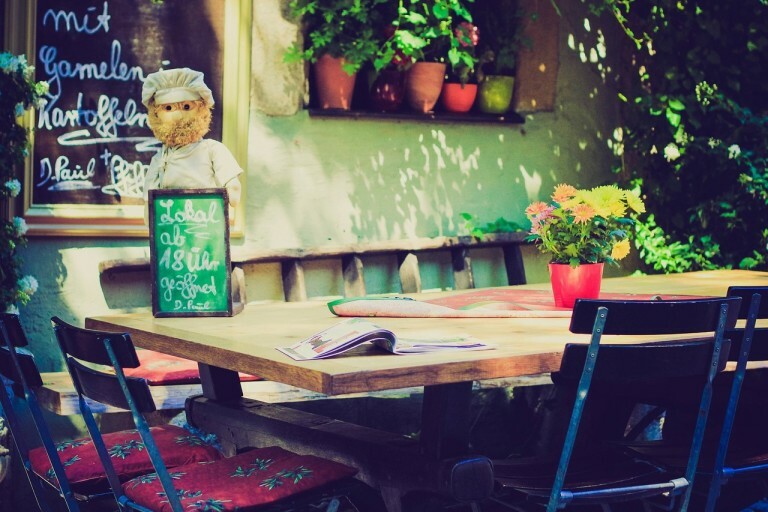 As a restaurateur, you may feel that you are doing everything right and are following the book but for a customer, these standards of service maybe lacking or even overpowering. To get past your bias, first, evaluate how you as a customer want to be served. Jot down the major points that you feel must be present, that you failed to notice but made your experience worthwhile and even gestures that made it overpowering for you. The key to a stellar restaurant customer service is to strike the perfect balance between the two opposite ends. The way you greet your customers is very important for the experience that they will have. Greeting sets the mood of the experience and gives the customers an idea of what to expect. It is safe to assume that a warm greeting will set a happy mood for your customers whereas a merely formal greeting will put them off. Smiling is a very important part of the greeting and is mostly the difference between a warm, welcoming hello and a merely courteous hello. While etiquette is important it is significant to note that most people in the states appreciate a friendly greeting. Be polite but strike a familiarity with the way you greet your guests. Also, make sure that the guests are greeted as soon as they enter the restaurant before being shown to their table. Titles like Sir, Miss or Mrs should do fine when coupled with a proper greeting at the proper time. Food should be served and cleared from the diner’s left. Drinks should be poured from the right. There should ideally be no need for a server to interrupt the guest but if such a need arises, then the server must be polite. The guest should not have to ask the server to clear the plates or process the bill. All this must be done by the server in a timely manner. Train your servers to look out for details so they can get little things to the diners without them having to ask, for example bringing extra napkins or refilling glasses. If food needs to be served to the guests on the plate, then serve the women first, then the oldest men and then the children. One sure thing that customers feel when they rate their service experience as bad is having to wait too much. No one likes to wait especially in a restaurant. Yes, waiting is a part of the process but there is a time limit to it. 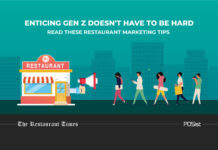 If you really want to deliver a great customer service experience in your restaurant, don’t make your diners wait too much. Make sure that they are promptly seated as soon as they enter. Process every order fast and if they have ordered something that will take time, be forthcoming about it. Don’t take too long in processing the bill as well. If the entire dinner has gone great, having to wait 20 minutes for the bill to arrive can ruin the night. Longer wait times do not only hurt you in form of displeased customers but also decrease your table turnover rate. 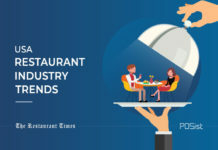 Speed and efficiency in restaurant customer service are cardinal not only to customer experience but to restaurant operations as well. Now that we have established that customers should not be kept waiting for long, the next part is keeping them busy when waiting is inevitable. At the time when the meal is being prepared, engage them in a conversation if they are not conversing already. Have options like wifi and board games. You can even have an in-house library for your customers. It is also a good idea to have live music to entertain your guests while they wait. 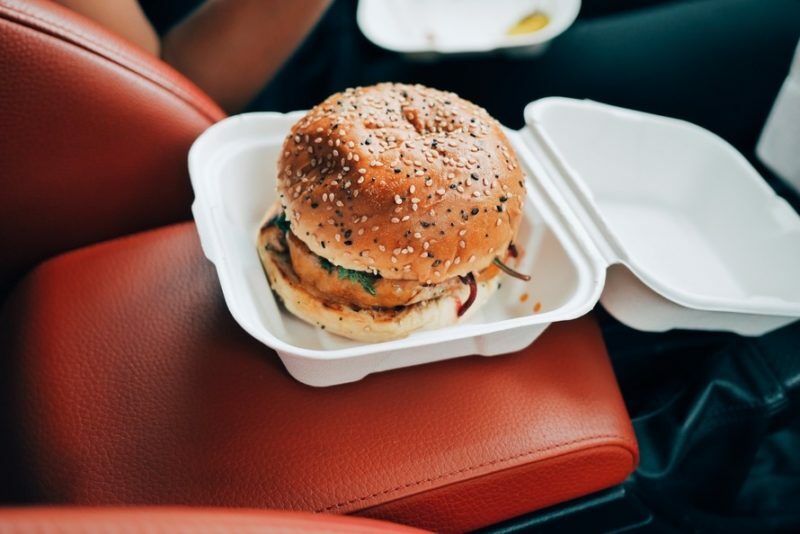 Helping your customers kill time instead of just waiting will make the wait time seem shorter and the food more worthwhile. 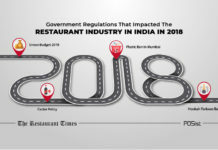 Restaurants are run by humans and humans make mistakes, it is fine but the mistake not getting resolved or not getting resolved in time is a bigger turn-off. 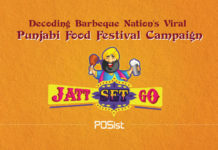 Be it spoilt food or a delayed order, solve problems quickly and immediately. It will make your customers feel like you acknowledge them and care about them. Try to resolve their problem as soon as it comes, give a freebie or a refund if necessary. Your profit should not be more important than your customer’s discomfort. 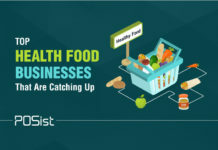 Did you know that most of a restaurant’s sales come not from new customers, but from repeat customers? Your regulars are the brand ambassadors of your restaurant and will vouch for you whatever the case. As a result, they also expect a higher level of service from you. The least that you should do is recognize your regulars and know their favourite orders. Apart from that, know about the special events in their life, send them a personal message or give them a discount once a while. Be friendly with your regulars, make them feel like it is their place they are coming to- such a customer service will go a long way for your restaurant. There is nothing that makes a customer happier and more confident in a restaurant’s customer service than the restaurant asking for their comments. It makes them feel that their opinion matters and if they faced any grievance it will be resolved. Asking for your customers’ comments will also let you know about the gaps in your service that you didn’t even know existed. What is more, it may tell you about the things that you have been doing which please your customers but you had no idea about it. In the end, asking for comments will improve your own restaurant customer service and allow you to evaluate yourself. 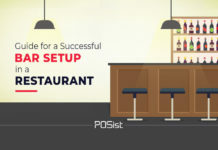 Invest in a POS that comes packed with features that you can use to improve your restaurant customer service standards. 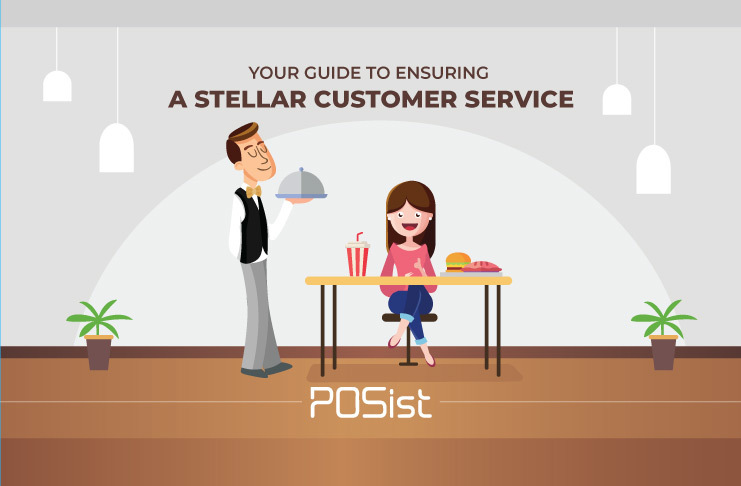 These are some features that your POS should have for a stellar restaurant customer service. 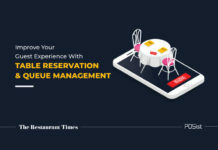 Having a facility with which your customers can book a seat at your restaurant online will not just be profitable for you but also very convenient for your customers. With reservation management, you can view all your guest information on a single interface. Apart from that, you can also quote accurate wait times for both your walk-in customers and those who made prior reservations. 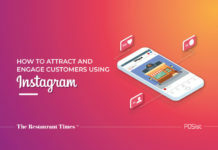 Especially good for managing and reaching out to your regulars, a centralized CRM technology enables you to gather, maintain and use customer data related to the contact details of the customer, birth dates and other important dates, the frequency of visits, order preferences and average spend per visit. 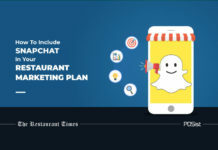 A POS integrated CRM can give you great insights into customer behaviour at your restaurant. 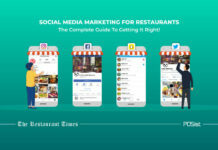 This can let you improve your restaurant customer service based on a deep understanding of your customer behaviour. As mentioned earlier asking your customers for their comments is important. Using technology to collect and analyze that feedback will help you review your own performance based on specific parameters against which the feedback would be taken. Itemised-level reporting also helps you identify the performance of the dishes on the menu. The Feedback App automatically updates the customer details in the CRM, thus eliminating the need for manual updating of data and the scope of errors. In the restaurant industry today, serving good food is not enough. As competition is rising and consumers are treating going out as more of an experience, customer service is becoming more and more important. Follow our guide and you will definitely see a difference in your restaurant customer service standards!